Stanford University has opened up submissions to faculty members for an Apple Watch Seed Grant, an inaugural program "focused on innovative uses of the Apple Watch in healthcare" (via Cult of Mac). The program is designed to "stimulate and support" the creation of new uses for the Apple Watch in the healthcare field, an area that Apple has long been a proponent of since the wearable launched in 2015. In total, up to 1,000 Apple Watch devices will be offered through the seed grant program, which is being given $10,000 in funding and run through Stanford's all-new Center for Digital Health within the School of Medicine. The CDH's proposal notes mention that while 1,000 Apple Watches will be given out in total, depending on the project proposals that get accepted, a higher or lower allocation of devices may be provided. "The Apple Watch must be integrated into an overall program or study design where: 1) the sensing capability of the Watch (activity, heart rate, and/or raw accelerometer data) is used to measure the progress of an endpoint relevant to the study population; or 2) the communication/notification features of the Watch are used to drive behavior change/coaching (investigators must use an iOS app with a Watch app extension or design a workflow where push notifications can be delivered to the Watch). 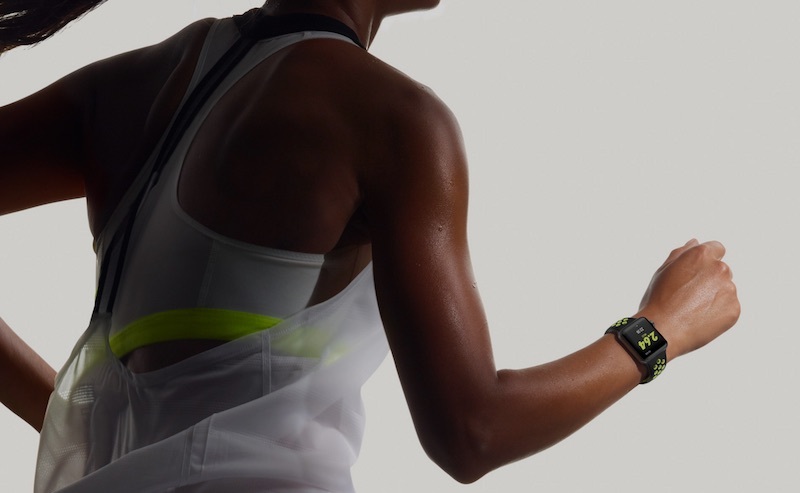 The Apple Watch has been a representative of Apple's push into health initiatives for nearly two years now, from the debut of the original device and the Activity Rings in 2015 to the announcement of the fitness-focused Apple Watch Series 2 last September. The Apple Watch is just one part of Apple's health initiatives, however, which consists of the Health app, HealthKit and CareKit, and a collection of company acquisitions and talent hires that highlight its desire to merge health and wellness with technology. On the eve of the Apple Watch's launch Apple CEO Tim Cook described services like ResearchKit and the Health app as "significantly underestimated" sections of the technology market. When asked about the "next frontiers" in product development, Cook described health initiatives, and all of the progress made by Apple to provide detailed analysis of a user's well-being, as "the biggest one of all." Tim Cook's quote, "Significantly Underestimated" is quite accurate. Do not forget that the Apple Watch is still in its infancy and there are far more accurate heart rate monitors in the market that connect to iOS. I love my Apple Watch but do not forget that it's a fashion accessory first and an accurate monitoring device third. Mine is a health device only I use to work out and helps me stay motivated lost already 10 pounds. It's not even an fashion accessory to me at all. That's great. I'm glad to say I've been so much healthier having the Watch too, but m daily caloric readings are way off. Some days in at 1,500 calories and other days I'm at 2,500 calories or 600 calories. And it's all because of whether I want to devote the battery life to having the green lit sensor on during my walks and runs or if I don't create a workout at all. Fortunately the watch calculates walks regardless if I start a workout in the native app or a third-party app but there is so much variance. Not to mention the I have two iPhones and The SE doesn't track steps like the 7 does. Plus I discovered that steps are not counted on my SE when I'm walking and using the phone, which is not the case with the 7. It'll count steps when I'm waking and browsing safari. It really is a solution looking for a problem. New band colors to level your mood. Lithium orange would be nice. As of last year, it's clearly a health device first (Note: NOT A MEDICAL DEVICE). There was not a peep about fashion at the unveiling of Gen2 in comparison to the huge amount of time devoted to the health tracking updates they outlined.